Sprinkler System Repair Clearwater Fl Free Estimates Work Warrantied. 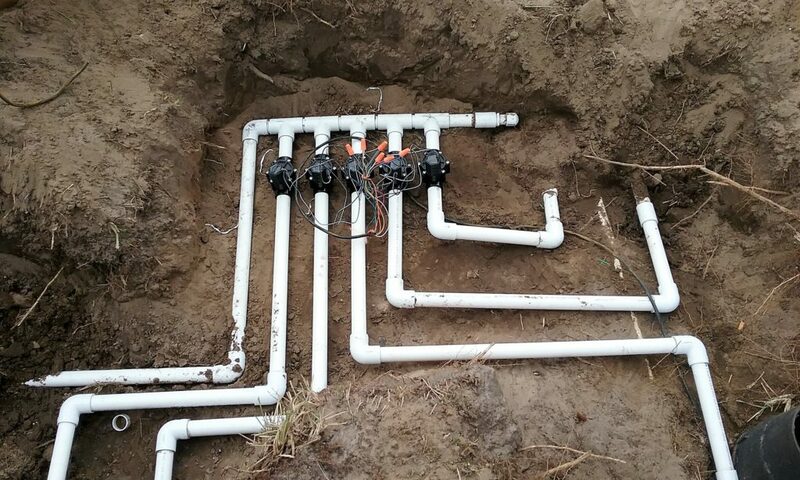 Sprinkler System Repair Clearwater Fl, American Property Maintenance has over 20 years experience repairing water sprinkler systems, sprinkler valve repairs, sprinkler head repairs, sprinkler timer repairs, sprinkler pump repairs and much more. Sprinkler valve repairs, this is one of our most common sprinkler system repairs. There are several reasons your sprinkler valve could be bad. The first being the diaphragm and the other being the solenoid. A sprinkler valve diaphragm is a rubber piece inside the sprinkler valve, in most cases you can just replace this with a new one. Please contact an Irrigation Expert to do this irrigation repair, there are so many things that can go wrong when replacing a sprinkler diaphragm. If you get any dirt inside the valve when trying to repair it this will cause more damage to your sprinkler system. Clearwater Sprinkler Valve Repairs is the most common irrigation repair but is not the only repair. Another popular service call we get is sprinkler head repairs, there are two common sprinkler heads rotors and sprays. The rotors are gear driven with that being said the gears wear out over time, you must replace it. Sprinkler Spray Heads get stuck in the up position. When this happens you need to replace it if you don’t it will get broken in time and that could cause more damage to your sprinkler system. Sprinkler System Repair Clearwater Fl, Maintaining your irrigation system is a must! in order for your sprinklers to operate properly you need to have at least two yearly check ups.